The exploration of Jupiter has been conducted via close observations by automated spacecraft. 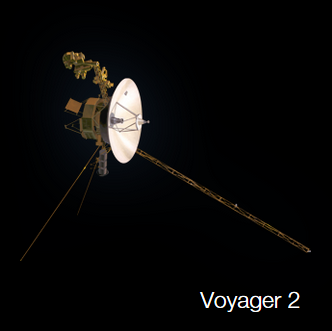 It began with the arrival of Pioneer 10 into the Jovian system in 1973, and, as of 2016, has continued with eight further spacecraft missions. 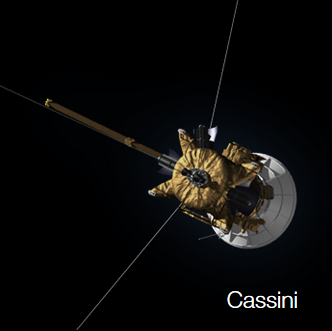 All of these missions were undertaken by the National Aeronautics and Space Administration (NASA), and all but two have been flybys that take detailed observations without the probe landing or entering orbit. These probes make Jupiter the most visited of the Solar System's outer planets as all missions to the outer Solar System have used Jupiter flybys to reduce fuel requirements and travel time. On 5th July 2016, spacecraft Juno arrived and entered the planet's orbit—the second craft ever to do so. Sending a craft to Jupiter entails many technical difficulties, especially due to the probes' large fuel requirements and the effects of the planet's harsh radiation environment. 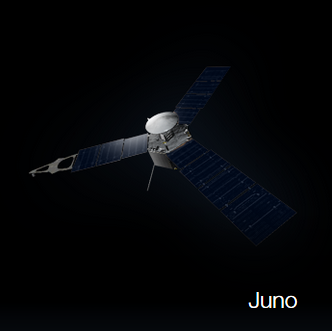 In July 2016, the Juno spacecraft, launched in 2011, completed its orbital insertion maneuver successfully, and is now in orbit around Jupiter and preparing for its science programme. 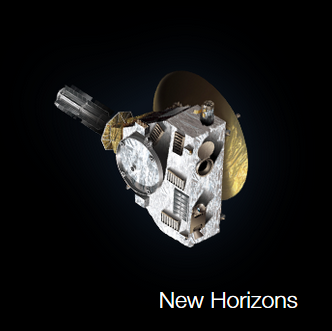 The European Space Agency selected the L1-class JUICE mission in 2012 as part of its Cosmic Vision programme to explore three of Jupiter's Galilean moons, with a possible Ganymede lander provided by Roscosmos. JUICE is proposed to be launched in 2022.